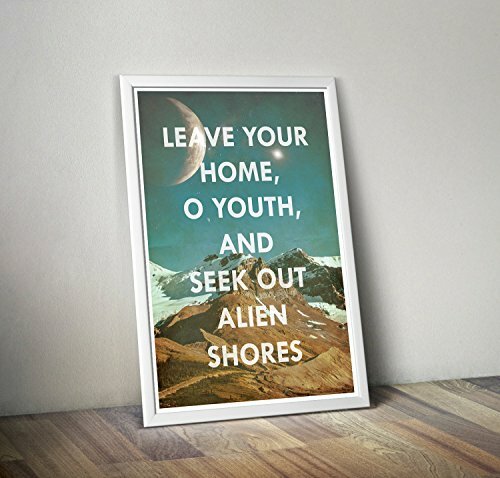 "Leave your home, O youth, and seek out alien shores." This Petronius quote really zeroes in on what it's like to contemplate our place in the cosmos and that we may be part of an endless universe of diversity. At The Geekerie, we're always looking beyond stars for inspiration for our prints. View More In Home & Kitchen. If you have any questions about this product by The Geekerie, contact us by completing and submitting the form below. If you are looking for a specif part number, please include it with your message.